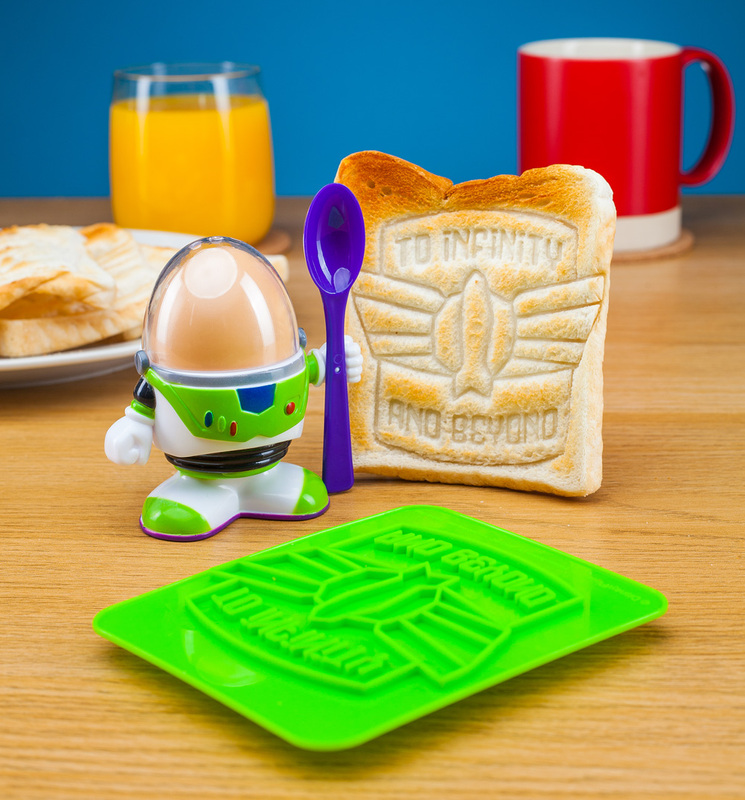 Brekkie in this Toy Story egg cup set will have you going to infinity (and beyond, obviously…) in your day ahead! Featuring a Buzz Lightyear space suit egg cup and helmet egg topper, the set also comes with a Space Ranger-themed toast cutter and spoon. 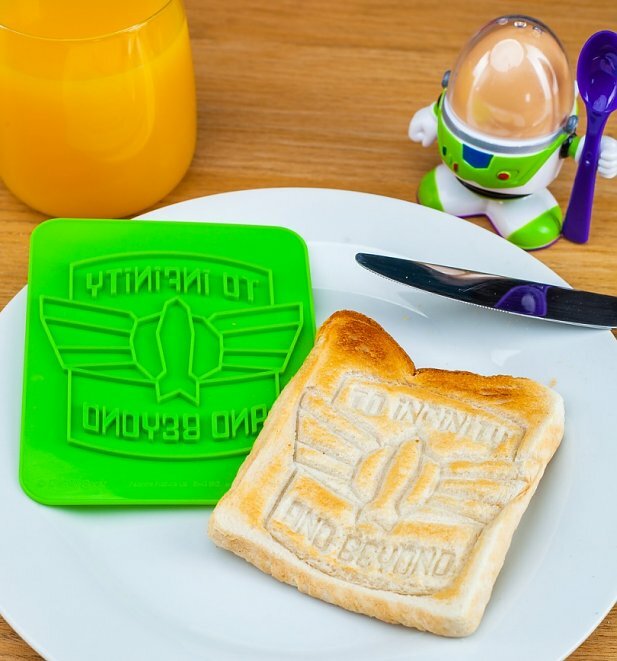 An out-of-this-world way for Star Command recruits new and old to enjoy the most important meal of the day! Review: Great quality and price!! 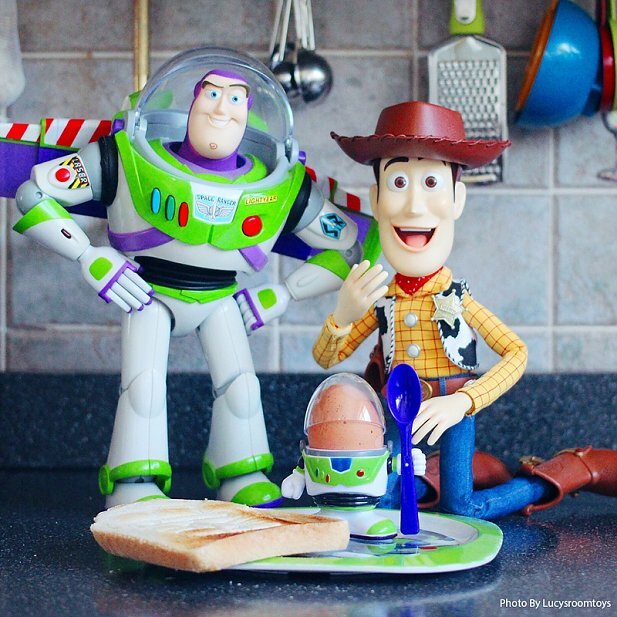 Review: Bought for a present & my brother loves it! Very happy! 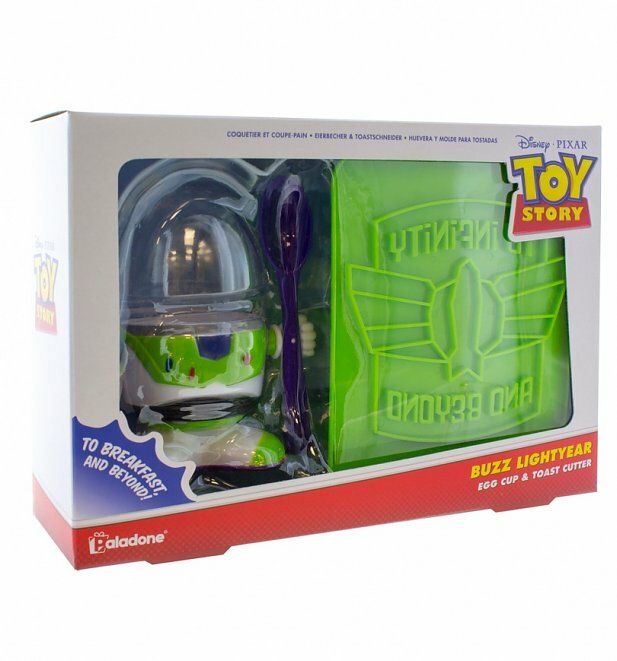 Review: Comes all packaged up nicely! Doesn’t feel cheap at all. Ideal for any Toby story fan!